In this article, we describe the correspondent banking process and explain why it is a threat to not only the Caribbean Banking sector but to the Caribbean community as whole. On February 16, 2016, the Jamaican Gleaner , published an article with the following title ‘Caricom leaders are being pushed to raise the corresponding banking problem at the United Nations as a regional threat to the banking sector’. Simply explained a correspondent bank is a financial institution that provides intermediary services between two banks that do not have a direct banking relationship. These banks can transfer funds to each other through their respective correspondent banks. The flow of funds will be the same in case somebody that lives in the Caribbean wants to transfer funds to his/her family that lives abroad. This is a threat to the Caribbean region considering that several International Correspondent Banks have decided to end corresponding banking relationships with several banks in, among other places, the Caribbean region. This phenomenon of financial institutions terminating or restricting business relationships with clients or categories of clients to avoid, rather than manage risk is called ‘de-risking’. Moreover, the study indicates that over 69% of the banking authorities responding to the survey indicates that Money Transfer Operators and other remittance companies are most impacted, followed by small and medium domestic banks (44%) and small and medium exporters (26%). The article by the World Bank concludes that “there are many reasons for the withdrawal from foreign CBRs and the closure of MTO accounts – including business reasons. The reports call for policy setters, regulators, and banks to continue monitoring the environment, to clarify regulatory expectations, and to respond to misconceptions that may be resulting in excessively risk-averse behavior. Overall, there is work to be done to address the complementary objectives of promoting financial inclusion and increasing the integrity of the financial system”. Rochelle Monte, Business Advisor, Excellency B.V. The economy of most Caribbean island depends on international trade and hence international payments. It should be avoided at all cost that any Caribbean islands could be eventually excluded from the international payments process due to the so called de-risking policy of international correspondent banks. This is not a fight that the Caribbean Banks, or even individual Caribbean countries can fight alone. It is therefore imperative to unite forces all across the Caribbean and get support of international organizations such as the World Bank and the United Nations to safeguard the Caribbean banking sector and hence the Caribbean community from being excluded from international payments. Rochelle A. Monte is a Chief Business Advisor with Excellency BV, Curacao. Rochelle gained business advisory experience at a Big 4 firm and has more than 12 of experience in the financial sector. 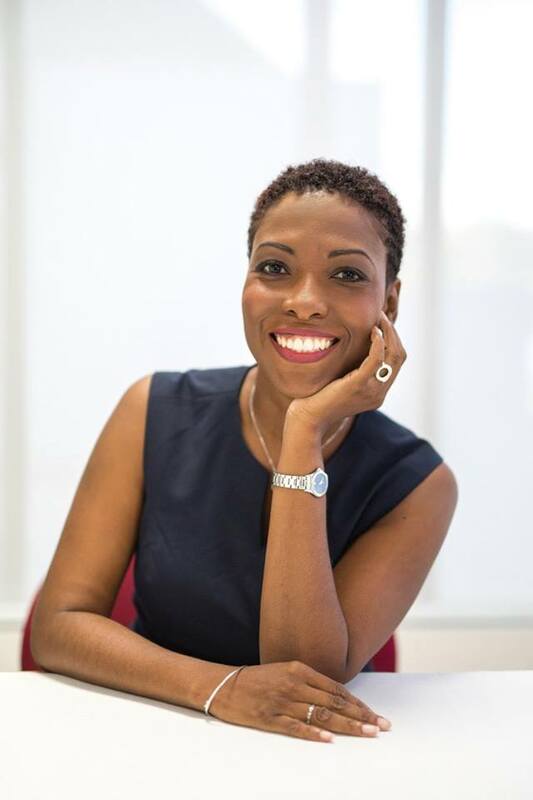 Article of Discover Montserrat 2016, featuring our Rochelle Monte – Excellency B.V.